A skilled, well-trained workforce with family supporting incomes. This is in sharp contrast to traditional or “low-road” economic and business strategies: those that presume economic objectives must be at odds with environmental, workforce development, and other social goals. We take a unique approach to complex policy issues: a collaborative process combined with innovative analysis to produce High Road Solutions. 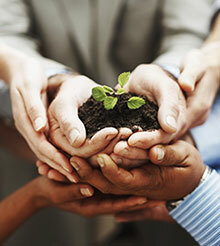 Actively engaging the participation of diverse stakeholders. These may include labor, business, environmental and public interest groups, communities, and government, whose views and interests regarding critical public policy (e.g., energy and climate) may not always align. 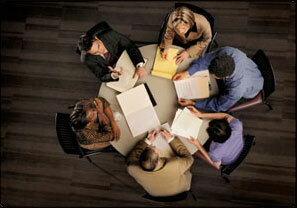 The goal is to clarify and define problems so they are amenable to research and analysis. Ultimately this paves the way to policy solutions based on areas of common interest and agreement. 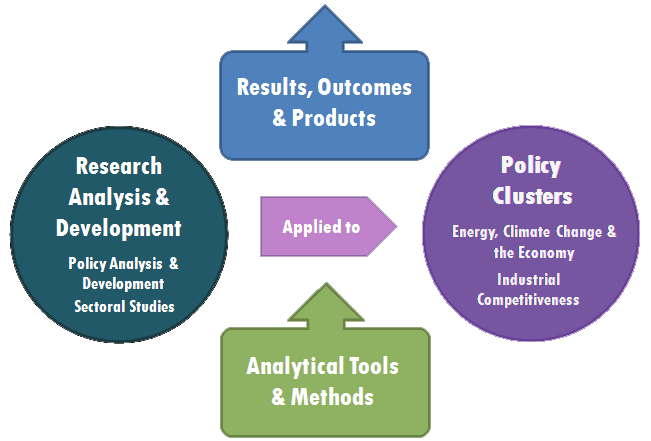 Quantitative and qualitative research and analytical tools applied to the evaluation of economic, industrial, technological, energy and environmental policy issues. When appropriate to the scale and scope of a problem, we apply a variety of analytical tools, from simple input-output analysis to system dynamics modeling. This enables highly flexible, empirically-based dynamic evaluation of economic systems – to gauge behavior in response to alternative policy scenarios. Our services are designed to provide empirically-grounded guidance to policymakers. This insures they can identify policies and strategies that are realistic in meeting the economic interests of multiple stakeholders, while also achieving critical public goals. High Road Strategies can apply a wide range of analytical and modeling tools and methods to research, analyze, and develop policy alternatives for complex policy problems, to produce a variety of results, outcomes & products. Environmental Entrepreneurs came to High Road Strategies for an economic analysis where limited public data and knowledge existed. Joel did exhaustive research, developed a customized model specific to our needs, and helped us understand the greater economic impacts of the area we studied (i.e., advanced biofuels). He also communicated effectively with our team and took extra efforts to make sure the final product was on time, easy to read, yet detailed. We look forward to working with High Road Strategies again.